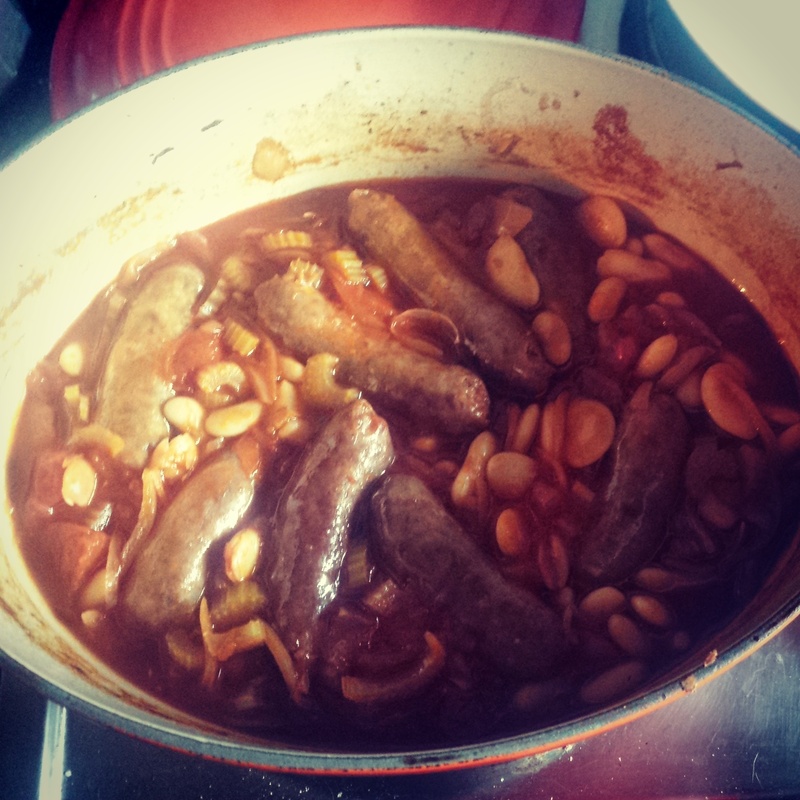 This entry was posted in Recipes and tagged beans, beef sausages, cannellini beans, casserole, comforting, dinner, pork sausages, sausage, stew, vegetable stock by sotiris14. Bookmark the permalink. I am seeing all these posts about the end of summer, the season changing, your “chill in the air,” and I am so jealous. I am in South Florida. It is awful. Oh no!Sorry to hear it’s horrid with you! A perfect opportunity to indulge in some of my delicious recipes. The meal I will be uploading tonight will cheer everyone up so watch this space.